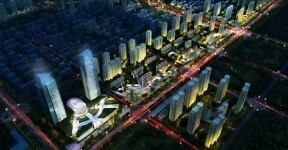 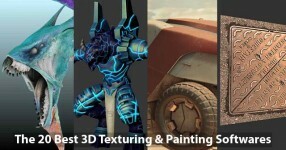 RockThe3D | 2/133 | Best 3D Resources! 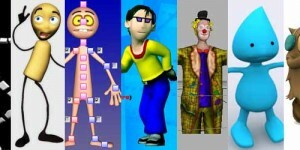 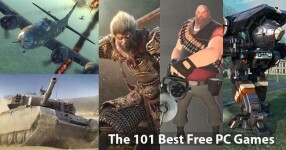 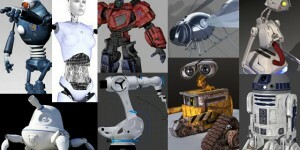 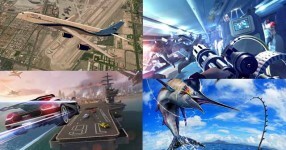 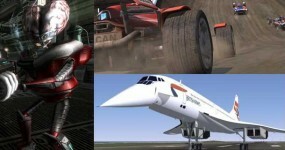 Download 50 best free rigged, textured and animated 3d models across the web. 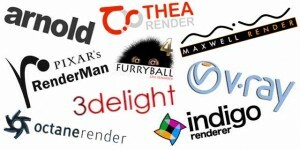 Available in .fbx, .dae, .bvh, .max, .3ds, .c4d, .blend, .ma, .obj and other formats. 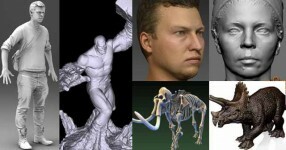 Here’s a collection of 50+ top free 3d scanned models for you to download. 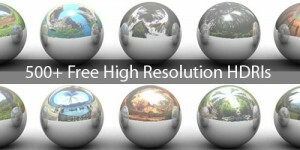 Check it, explore it and use it in your work under the license limit by respective author. 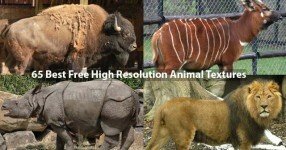 Download 65 best free high-res wild and domestic animal textures. 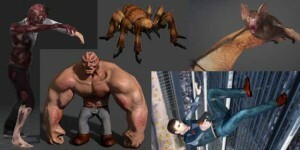 High quality textures for references and texturing photorealistic 3D animal models. 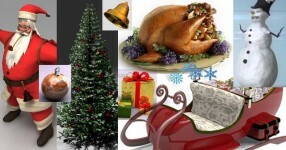 Free Christmas holiday 3D models of Santa Claus, Rudolph, sleigh, Snowman, Trees, Roasted Turkey, Candy Cane, Decorations, Gift boxes, Hat, Stocking, Balls, Bells, Garland, Snow flakes, etc. 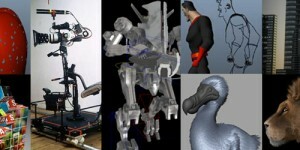 Download 101+ free mental ray shaders and materials for maya. 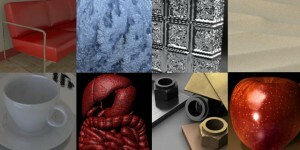 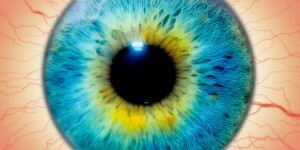 Contains metal, gold, glass, leather, wood, concrete, ice, skin, food, fabric and much more.